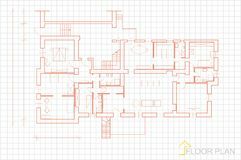 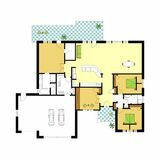 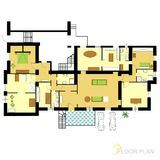 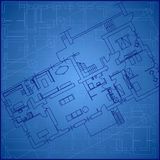 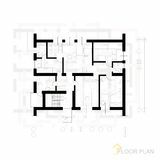 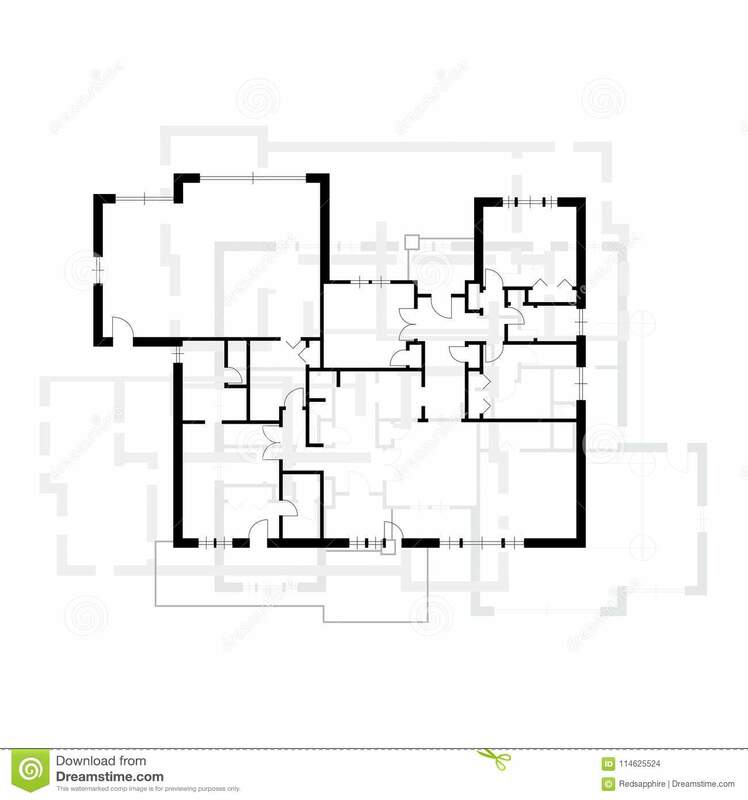 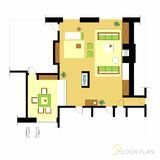 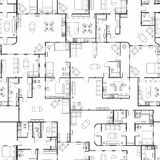 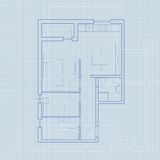 Architectural vector apartment floor plan. 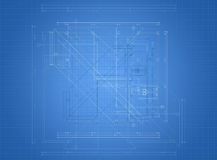 Blueprint vector. 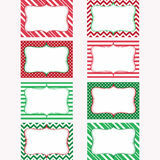 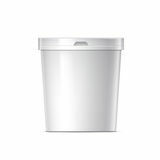 Vector Architect plan with a furniture Flat Design Plastic bucket Christmas Printable Labels Set. 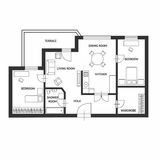 Tags, Photo Frame Icons set of interior Black and white house floor plan with interior details, seamless pattern `interior design floor plan symbols. 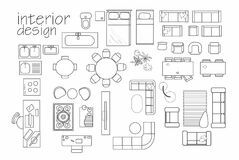 top view furniture. 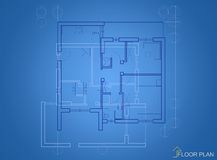 cad symbol.